Student Council: Learning Paths School has a democratically elected student council. The students are nominated by the House Masters and all teachers. Thereafter, the nominated students are given 10 days to canvas for their positions. On a scheduled date, the students electronically vote for the various candidates. The Students’ Council, headed by the Head Boy and Head Girl, manage the student affairs and act as a link between the students and the School authorities. At the House level, the House Captains and Prefects assist the House Master in managing the activities of the Houses. 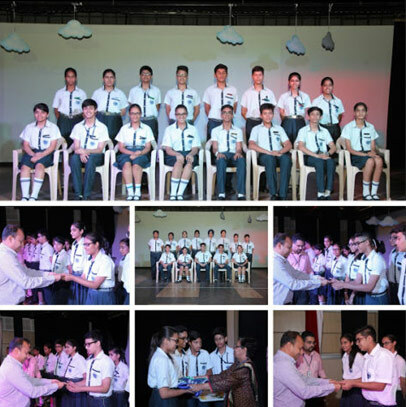 In any good school the Students’ Council forms the backbone of the school life.